About Us | Arts2Art | StillThinking? From logo and corporate identity, to Full Film Production, StillThinking? Arts2Art is committed to provide high quality industry-specific design services even under the tightest budgets and deadlines. Our goal is to communicate our clients’ ideas through high impact design solutions. 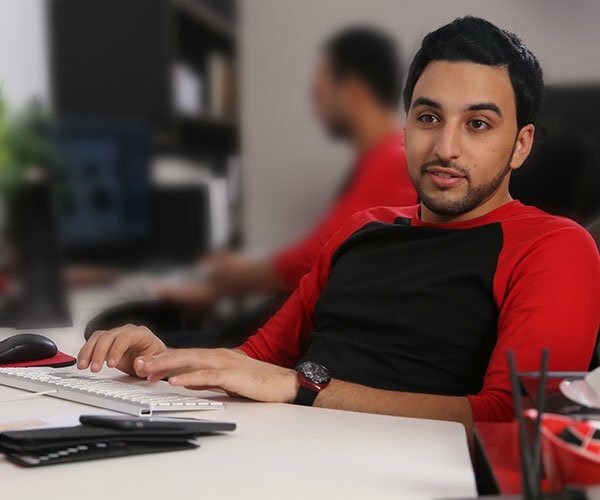 Critical aspects of our work include our unique creative approach, innovative design, personal attention and our desire to provide the highest customer satisfaction. With us, you don't need to worry about your artwork flying around from one agency to another, Arts2Art is one of the first agencies in the kingdom to have full in-house production of Branding, Logo design, Graphic design, Web design, Photo studio. Music studio, Film production, Multimedia, Cartoon creation, Software development, and newly is Interior design and construction. Being around since 1998 in Saudi Arabia makes us understand the value of design artwork that we go in and how this can effect your budget if not made properly, that's why before you decide; we ask you to sit down, hold your mouse and start browsing around our wonder world of Art to view how we can be in service. Still Thinking? don't think twice cuz we already have done that too ..
We are small enough to be nimble and big enough to deliver complex projects. We maintain an independent spirit while enjoying the scale of working within a network. Arts2Art is an Agile agency with a twist. The core of the Agile philosophy is simple, “Stop starting, start finishing.” We wear that badge with pride. Our agency is 100% agile and each team member is a Certified Scrum Master. Creativity is NOT a Product! Therefor you can not compare apple to apple here, note that every creative agency has its own style and ideas, be sure to choose the one that gives you a solution! We were born ambitious and we work hard to make sure every day counts. Arts2Art Members are passionate, respectful and believe in excellence. Talented individuals who share our core values are more than welcome. We will be proud to have you on board. kumkumji founded Arts2Art to be that portal between new entrepreneurs, business owners and there goal is to enter the market with a more creative approach, kumkumji provides media consultant based on 20 years of experience . 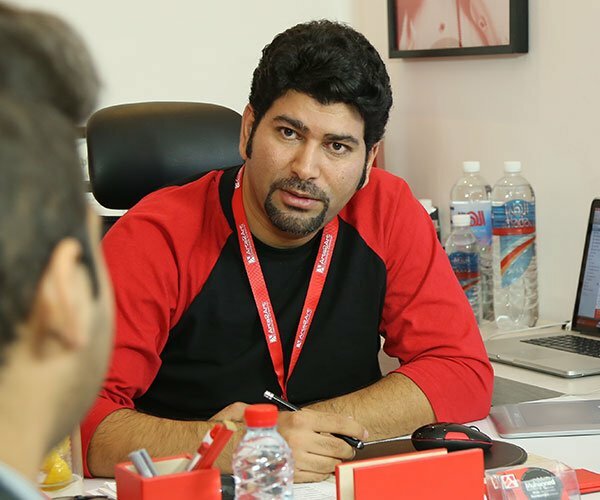 With high skills in web and app development, Haddad joined Arts2Art to rise up the bar in web applications, adding quality design skills on the go to give the clients the satisfaction they are looking for . 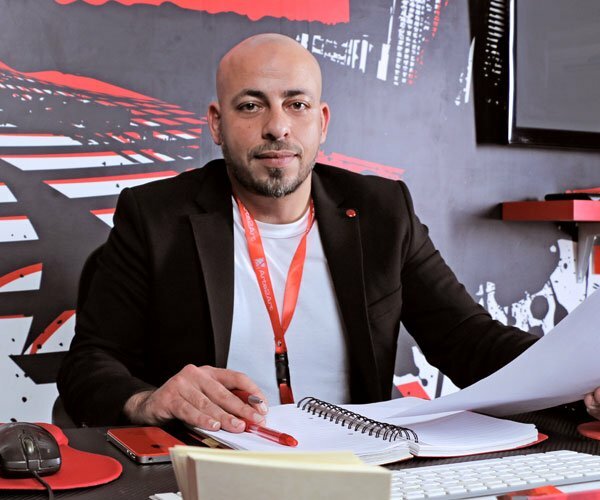 His major in the management sector gave his the skill to deal with everyday community issues , He joined Arts2Art to fulfill the customer care needed for the projects to run as smooth as possible. 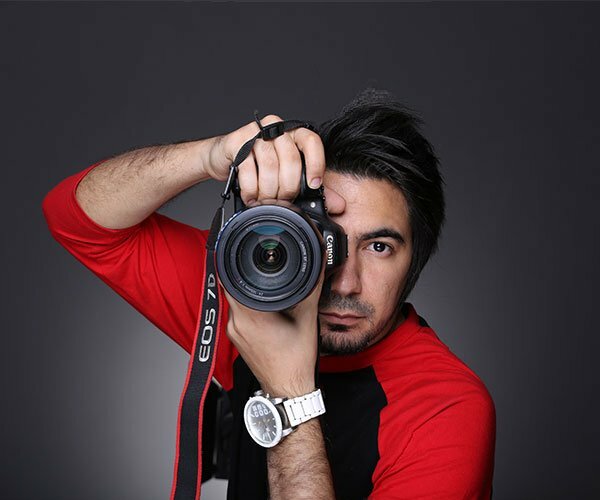 Zak is a famous portrait photographer that has joined Arts2Art to build his own studio vision, since then he has add product photography and cinematic videography to his resume while working aside with director Muhanned Kumkumji .